Everyone talks about it. It makes us more productive, more efficient, happier. Businesses place a higher and higher emphasis on it. And moreover: you can use it to decipher the future. But what is creativity? Where does it come from? How is it cultivated? Where does it take us? What is its economic and social impact? Why is it so important? 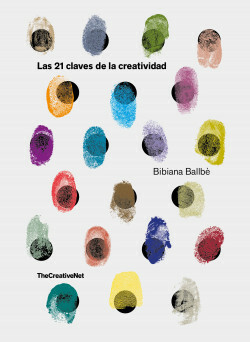 This book synthesizes carefully and practically all creativity’s attributes. And it does so in pages designed by a multitude of artists, so that both form and content explain its message. Are you ready to unleash your creativity?